The resurgence in the popularity of vinyl sales is leading to the opening of more shops dedicated to people who want new and used records. One of the latest to open for business is Scratch the Surface in Chippenham, Wiltshire, which is selling records dating from the 1920s to the current music charts. The shop also has an antique and vintage section in its two-room premises. Whatever type of shop you are considering opening, making sure you have the right business insurance in place should be an important part of your business planning. In addition to your general insurance policy you should also look at retail insurance to cover the sector that you operate in. Record sales is again a growing business. A vinyl chart was launched last year and Tesco has even started to stock vinyl records again. Many record fans, however, enjoy the opportunity to root around independent shops and like to buy second hand records as well as new copies. Scratch the Surface owner told the Gazette and Herald: "We sell pretty much everything, we're the hidden gem in Chippenham. "We have always been very much into our music, we buy and sell quite a lot of different vinyls and as the records have become available to us, we have built quite a used collection. He said that popularity of the medium meant that records are now being talked about on BBC soap EastEnders, and older people who were once record-buyers are now bringing their old albums and turntables down from the loft. 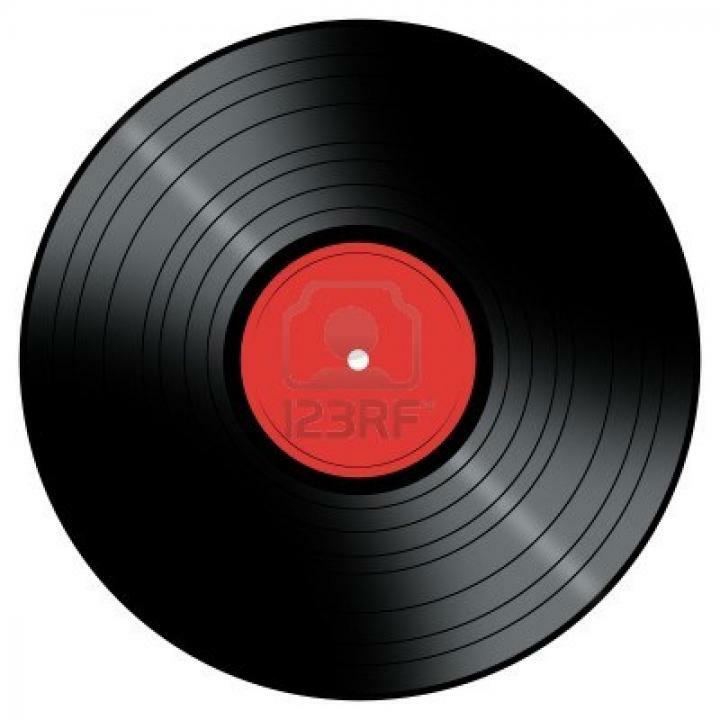 Official figures show that vinyl sales were the fastest growing music format in 2014. However, it is still a niche area with records accounting for two per cent of music sales.